It's been a long long while since I pen down my thoughts here. Time really flies when you are preoccupied with work. So.. How's everyone doing? I hope there are a couple of you out there who are still interested in my content. I constantly say I will return and update more but never got round to it, same goes for my Youtube channel - edited and uploaded 1/3 of my Australia vlogs and have yet to find a chance to get back to it. Blogging has been a big part of me since I started my 'Instagram journey'. Neither do I have any intention of giving up on it. Saying this time and time again, but trust me - time hasn't been on my side lately. Back when I first turned Vegan, there wasn't a place where I could go to get everything I needed - plant based AND cruelty-free. Our everyday local grocery store, NTUC Fairprice now offers a variety of plant-based alternatives milk which we did not have the privilege of 3 years ago. It was always a need to hop about between stores to get my necessities. Not forgetting purchasing certain superfoods online because Singapore did not have them yet. Then I thought "why not start something where it can offer great Vegan products from the different categories at affordable prices?" Additionally, it was not just about being a mart and serving customers. I wanted to do my part for the community and build a bridge between brands and consumers - educating the population about this lifestyle including the threats imposed on the environment. 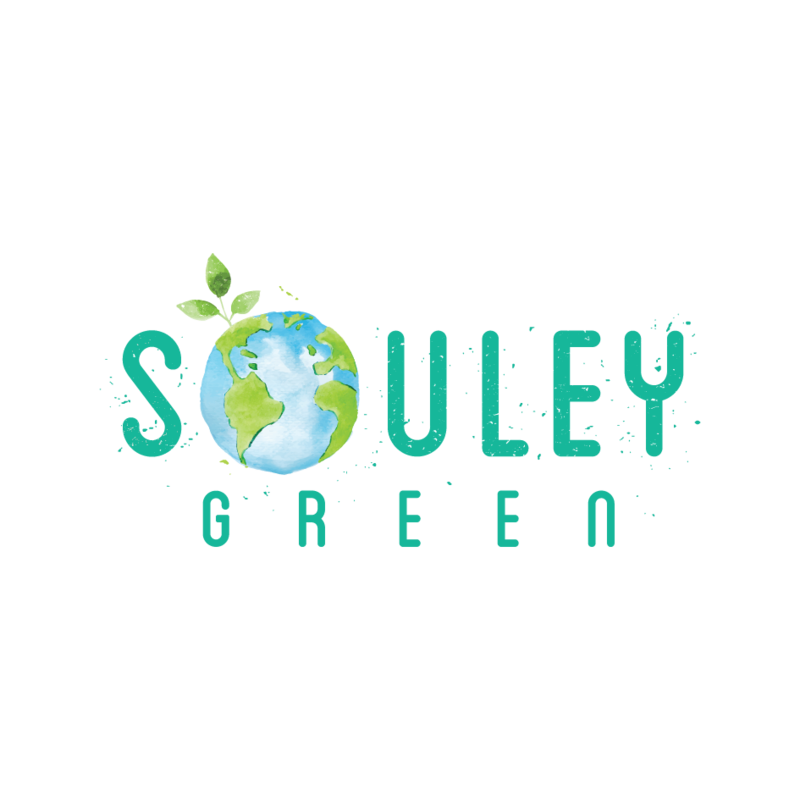 Handling Souley Green alone is one of the greatest challenges I have faced thus far. Stressing too much about my never-ending to-do list causes me to have anxiety. It's like keeping it active in your brain and constantly thinking about how and when to tick them off. On certain days when it gets too much, I get breakdowns which halts my progress. Because I spend all my time on Souley Green and ensuring it runs smoothly, I neglect many other things in my life. That includes this blog, my Youtube Channel and my Instagram feed. My priorities shifted and therefore, I have been absent from here way longer than I expected. Sharing about food and this lifestyle has always been my passion and believe me when I say I'm still trying to find the balance between my social media channels and Souley Green. There's just too much to be done and with so little time. But I am working on it and I hope you will bear with me while I tide through this hurdle.